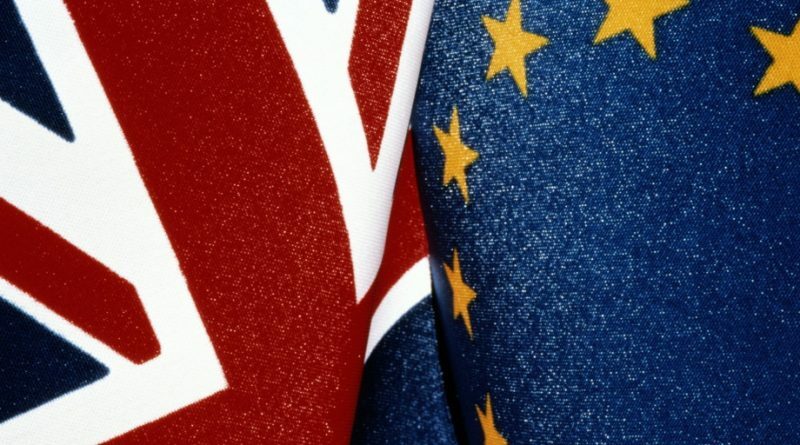 In our view the United Kingdom’s membership of the European Union has been crucial for the prosperity of the UK and for peace throughout Europe. If we were to leave the European Union, and single market, there is likely to be significant damage to our economy which would adversely affect industry, jobs, wages and our standard of living. Our goal is to advocate for a decision to be made between the final Brexit deal and remaining in the EU, at the end of the Article 50 negotiation period, whether that be a parliamentary vote, a general election manifesto or a referendum. highlight the impact of leaving.